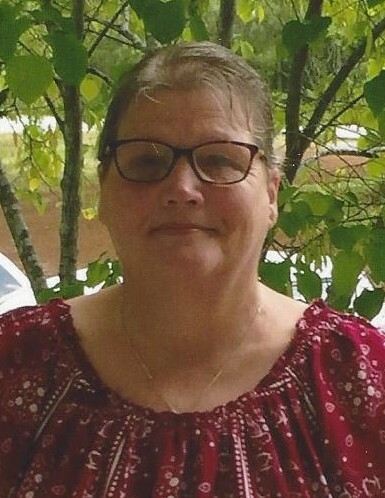 Lois Elaine Truelove, 66 of Gainesville passed away Wednesday January 16, 2019 at her residence. Funeral services will be held at 2:00 p.m. Friday January 18, 2019 at Prospect Baptist Church. Mrs. Truelove will lie in state at the church from 1:00 p.m. until the funeral hour. Rev. Johnny Bryant will officiate. Interment will follow in the Church Cemetery. The family will receive friends at Little & Davenport Funeral Home Thursday, January 17, 2019 from 2:00-4:00 p.m. and 6:00-8:00 p.m. Survivors include her husband - Ray Truelove, 2 sons and daughters in law - Channing and Mary Lynn Truelove of Buford and Stanton and Kari Truelove of Gainesville; brother and sister in law - Rev. Ronald and Wilma Seabolt of Murrayville; 2 sisters and brother in laws - Diane and Larry Nelson of Lula and Kathy and Ron Lott of Clarksville, Tn. ; grandchildren - Chase, Callie, Dillon, Lucy, Dakota, Naomi, Alec, Ellie and Max; great-grandchildren - Emma, Stella, Charolette and Audrey, as well as a host of other relatives and friends. Little & Davenport Funeral Home and Crematory, Gainesville is in charge of arrangements.